I am so incredibly grateful for my In the Shadow of Blackbirds readers! This is not a novel that's being promoted with giant print ads and Entertainment Weekly features. It's a word-of-mouth type of book, and you readers and reviewers are doing an amazing job at creating buzz. To show my appreciation, I've prepared an international In the Shadow of Blackbirds giveaway that's geared toward people who have already read the book. The giveaway will close July 2, 2013—three months after the novel's release date—so if you're just now picking up the book, you still have a chance to participate. Signed 12 x 18" poster. 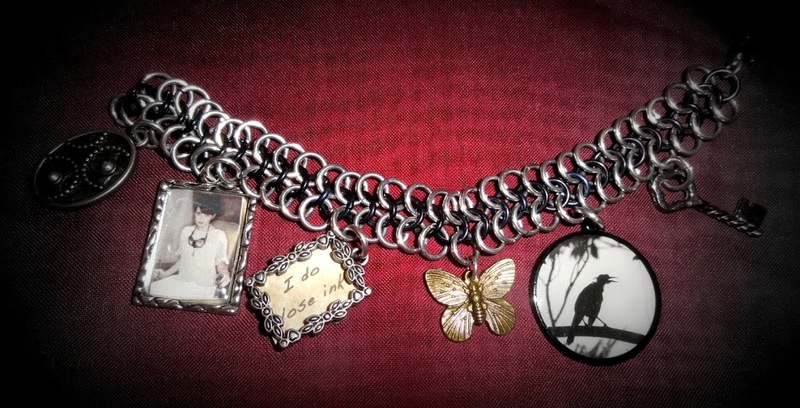 Custom-made In the Shadow of Blackbirds bracelet. Plus three signed bookmarks (in the brand-new design) and one signed bookplate. Signed bookmarks (brand-new design) and a signed bookplate. Below you'll find a Rafflecopter. Once you sign in, you'll be asked to answer a fairly easy In the Shadow of Blackbirds trivia question, which will unlock seven other questions. You don't have to answer them all, but each correct answer you submit will earn you an extra entry in the raffle. The giveaway is international. Good luck! 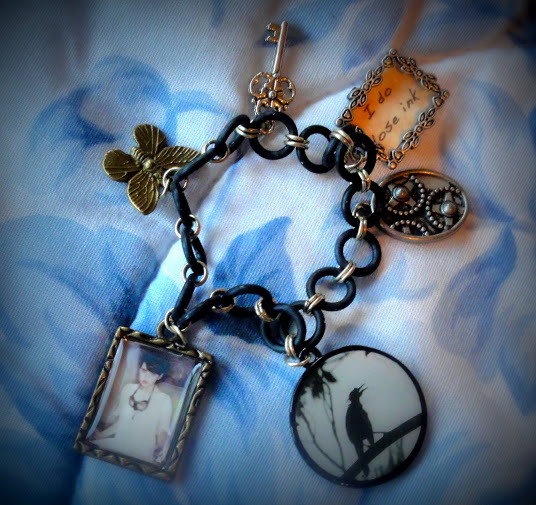 IN THE SHADOW OF BLACKBIRDS Charm Bracelets! My lovely and highly talented sister, Carrie Raleigh, has launched an Etsy store called Novelry, and the first items she's selling are the beautiful, custom-made In the Shadow of Blackbirds charm bracelets you may have seen in some of my recent giveaways. Each charm represents a plot point in the book. 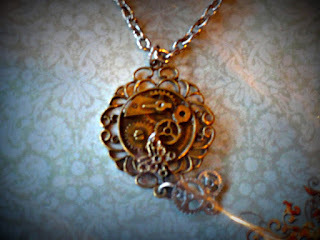 Charms will vary, but you get to select the band size and type.